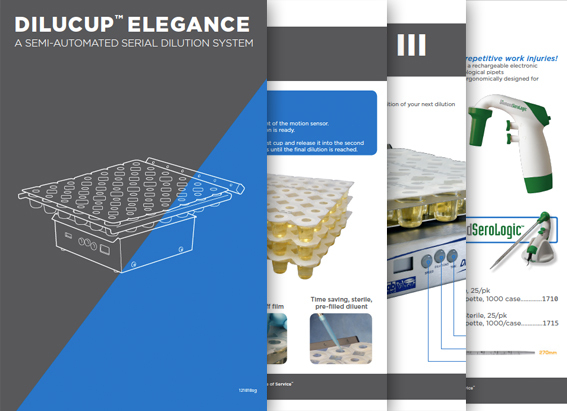 The most elegant solution in serial dilution automation. 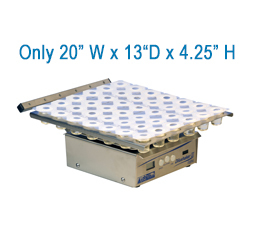 The simple format puts sophisticated automation technology within reach for labs of any size! Hardy Diagnostics is the sole distributor in the United States for the revolutionary Elegance™ system. Reduces technician labor time and costs allowing them to reallocate saved time to other activities. Practical and efficient. Competing vials require seven physical touches per dilution versus three with the Dilucup™ Elegance, effectively reducing technician labor time and cost. 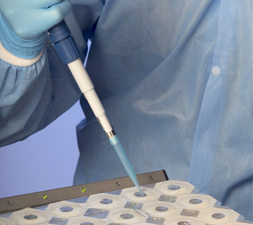 The Dilucup™ system ensures consistent results even when used by different lab technicians. The Dilushaker™ eliminates repetitive motion concerns; great from an employee and Human Resources perspective. 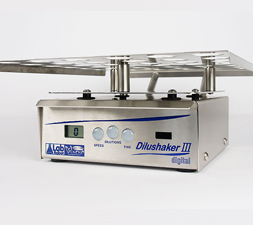 The Dilushaker™ is an orbital shaker that vortexes each diluent the same way, every time, with no spill over! The Dilushake™ has an incredibly small benchtop footprint. Machine dimensions are only 20″ wide, 13″ deep, and 4.25″ in height. There are 672 cups (2 mylar bags of 336 cups) in a standard box and the total weight is about 19 pounds. 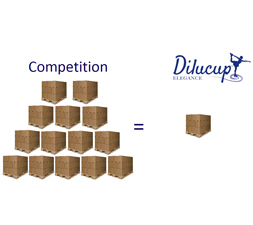 One pallet of Dilucup™ diluents is equivalent to fourteen pallets of the competitor’s product. 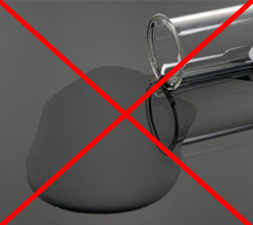 The typical shelf life for diluents is about 20 months. 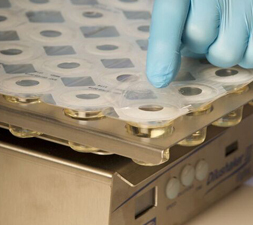 Before opening the mylar bag, you can store the diluents at room temperature. Once the mylar packaging has been opened, the recommended storage is 2-8°C and the product should be used within 60 days. Want to see the Dilushaker and Dilucups in action? Check out our new video on our YouTube Channel! 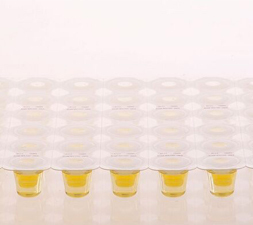 For more information on the Dilushaker™, Dilucup™ Elegance, and products related to serial dilution, look at our online mini catalog! I enjoy reading your Hardy Diagnostics Newsletter each month. I especially look forward to the recent series of articles that you have been including on the history of microbiology and our lab techniques. I hope these articles continue.